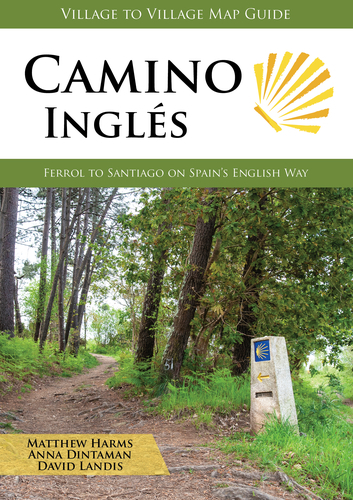 Walk the Camino Inglés or English Way from the Spanish seaport cities of A Coruña or Ferrol on the path long-trodden by British pilgrims arriving by sea. This lesser-known Camino route showcases the misty forests and enigmatic culture of Galicia, and can be walked in 4-7 days. With full-color stage maps and city maps, youll always know where you and where youre going. Detailed accommodations listings show everything you need to know about pilgrim hostels (albergues) as well as private accommodations for each budget. Planning and route tips keep you informed, in a pocket-sized book with no fluff.